Webmaster Tools are the best ally to understand SEO, because it gives you the information about search engine, how it interact with your blog?. The better you understand webmaster tools, the better results you get from search engine. For example through search queries you can easily understand your posts, where it lies on search engine, because it gives the ranking information of the posts on search engine. If you haven't submitted your blog to webmaster tools yet, better to submit your blog to Google, Bing and Yahoo webmaster tools. How to Understand Webmaster Tools For SEO? Whenever any problems occurs Google always send an email to webmaster tools. These mails are very important to figure out your blog's daily happenings. Every piece of information is beneficial for your blog, therefore always check your webmaster tools inbox. 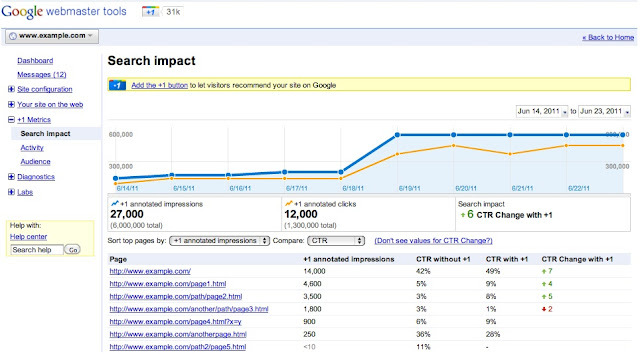 It shows keyword rankings, organic searches, click-through rate (CTR) on search engine. 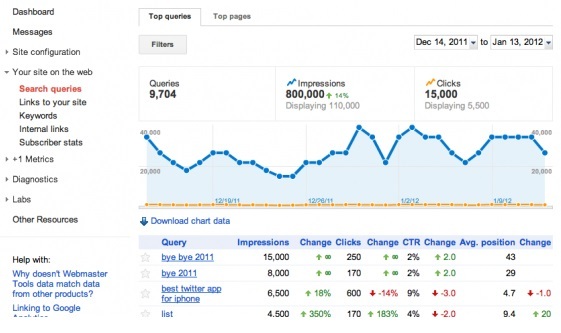 Search queries are the best way to know your posts ranking on search engine. It will tell you the individual page ranking of your blog, through which you can easily identify content's ranking, CTR for each page and average traffic coming to your site. Google crawler crawls your pages everyday and give information about kilobytes downloaded per day etc. If your site is crawled daily, it means Google is interested to check out your blog content. Through webmaster tools you can easily predict, which keywords are mostly searched on your blog. 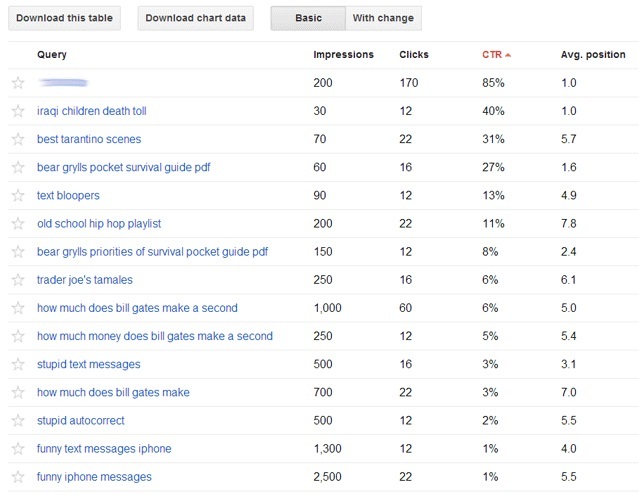 It can tell you which keyword is relevant and also provide keyword metrics for each and every traffic getting pages. Webmaster tools can also give an information about those URLs which have been blocked by robots.txt. Google will popup blocked URLs on your site and once you see such kind of blocked URLs, just click on it and unblock it. Indexed status is a nice tool to know about your blog URLs, either they have been indexed or not. 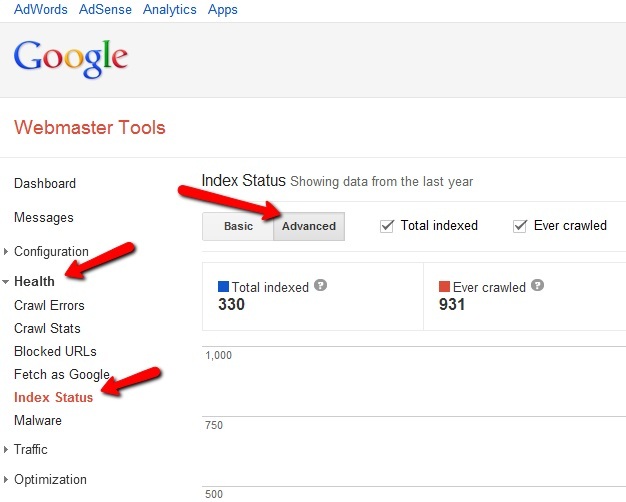 If you want to know indexed status of your blog URLs, just submit your blog to webmaster tools and check it. As we know that, if we include too much anchor text in a keyword we will get an algorithmic penalty. Therefore it's better to know who links to your blog. 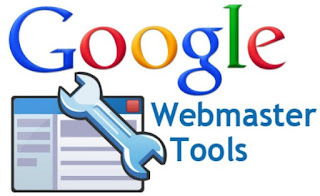 Webmaster tools has a tool where you can find all those links which were pointed to your site. 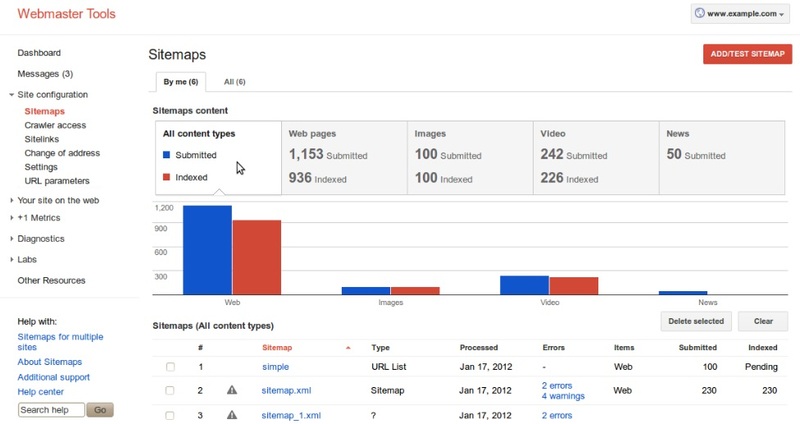 Sitemaps is another important factor to submit an image sitemap, video sitemap, mobile sitemap or news sitemap. Always check this area and submit your blog sitemap to webmaster tools. 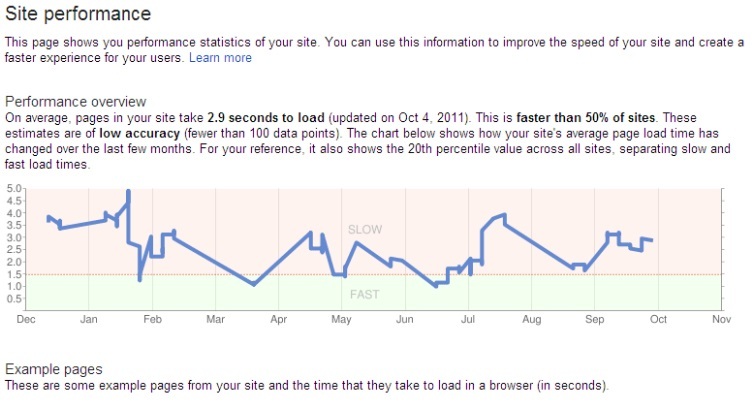 Site performance will tell you about your blogs statistics such as loading speed etc. If your site has slow speed, your traffic may drop, because visitors bounce back very quickly. Many blogger don't know what is their blogs loading speed? don't worry webmaster tools will let you know, what is the loading speed of your page. 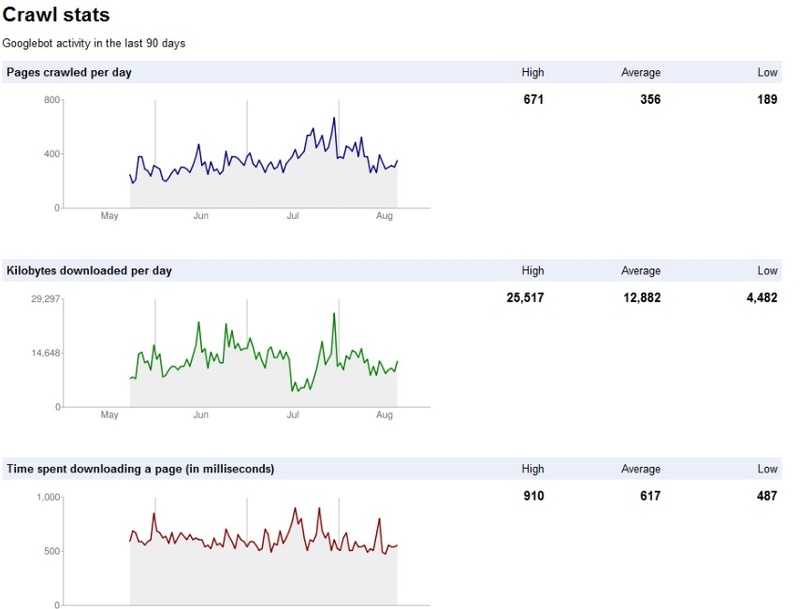 Hi, Informative Guide on Google Webmaster tool, In terms of SEO, we need to have daily check on our webmaster tools to keep updated on website performance, I have my website http://www.hostingcharges.in , recently lost my SERPs, do you suggest me how to come over it?